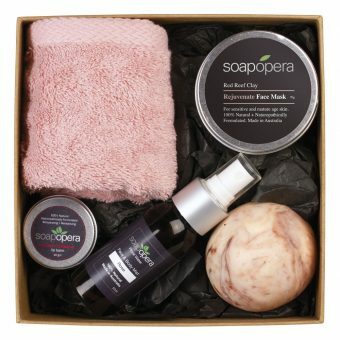 Spoil mum this Mother’s Day with a Soap Opera Gift Box. 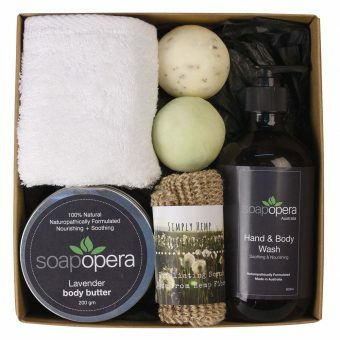 This Gift Box includes the best bathroom essential, Naturopathically formulated just for Mum. 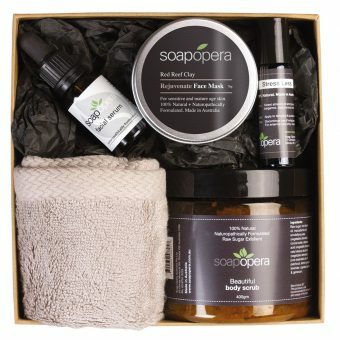 RRP $87, save $7 and enjoy free postage with every Mother’s Day Gift Box. This product is manufactured and tested by methods which do not involve cruelty to animals. Product does not contain palm oil, nor does it use palm oil in the manufacturing process. A sweet, floral scent with woody undertones, Lavender is naturally calming, promotes consciousness and creates a general sense of wellbeing. 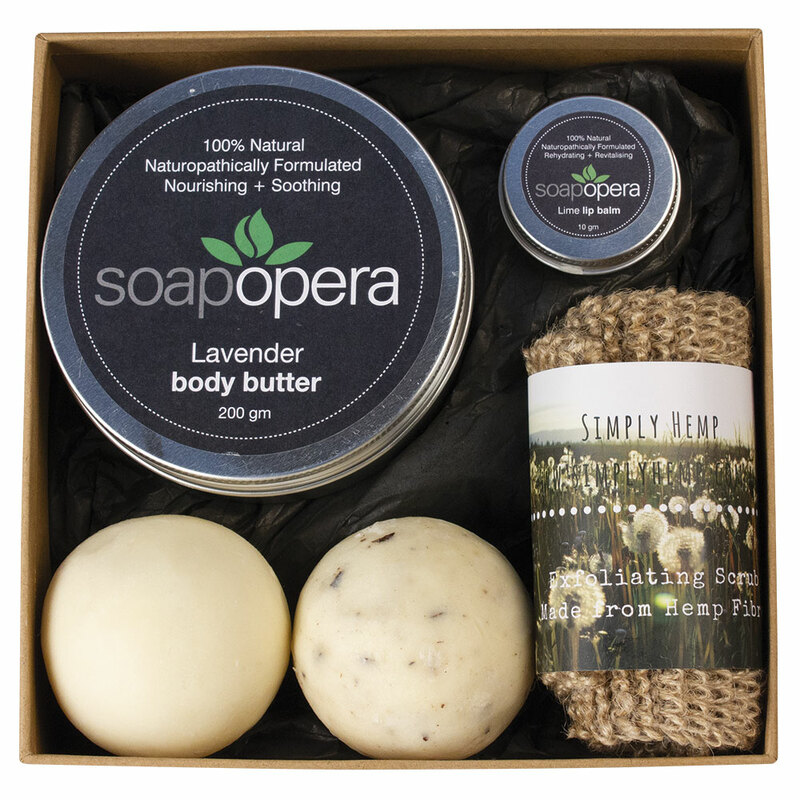 Traditionally, lavender has been used to alleviate neurological issues, such as migraines, stress and depression. As a scent, lavender can also be used to as a remedy for sleep disturbances and fatigue. 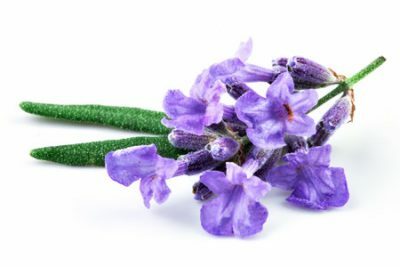 Lavender oil specifically, is believed to have antiseptic and anti-inflammatory properties, which can be used to treat minor burns and skin irritations by inhibiting the bacteria which can cause infections. New research also suggests lavender can be effective in treating alopecia, a medical condition which involves hair loss from some or all of the body. 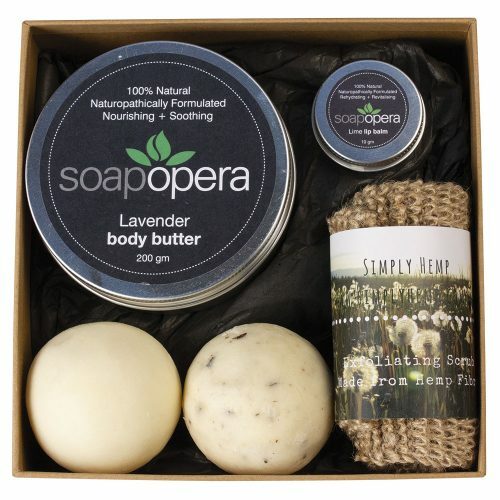 Find more of our products with Pure Essential Oil of Lavender. Stimulating and uplifting, Lemon Myrtle has a crisp citrus scent and strong cleansing properties. 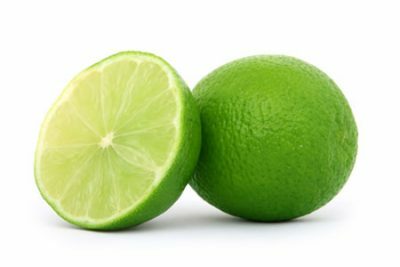 When used on the skin, not only will Lemon Myrtle make you smell great, it is also extremely effective in balancing the natural oils which can lead to occasional breakouts by unclogging pores and reducing their appearance. 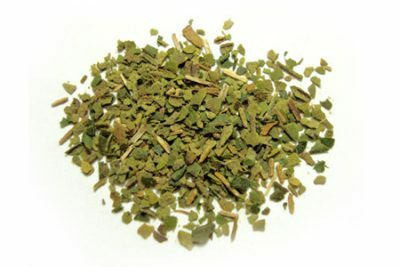 Also useful in relieving congestion and clearing the sinuses, Lemon Myrtle can help you to breathe more easily. Find more of our products with Pure Essential Oil of Lemon Myrtle.